In 1985, Dr. Wemhoff founded with Frances Regdos, LCSW, and has since directed, Emmaus Counseling Center. Dr. Wemhoff works with adults and couples in our Bothell on Main Street, Bothell Annex, and Issaquah offices. Marriage Preparation Counseling for Nuptials in the Catholic Church. Psychological Evaluations for the Archdiocese. Ph.D., Counseling, University of Idaho, Moscow, ID. Postdoctoral Internship, Marriage and Family, University of Southern California. Former Director, M.A. Psychology program, Antioch University, Seattle. 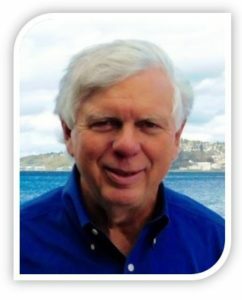 Dr. Rich Wemhoff, Ph.D. is listed at AllTherapist.com.